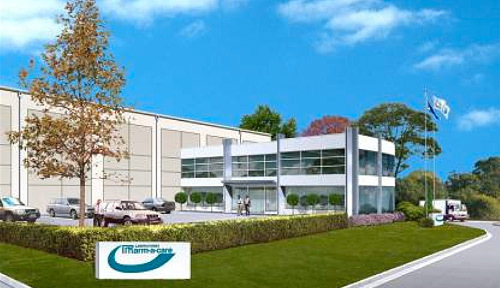 Project description: A new build 6,000m2 warehouse and office headquarters for Pharmacare. Highgate’s role: Highgate represented Jubilee Constructions to project manage the development. The D&C contract was let to Noreast Constructions.